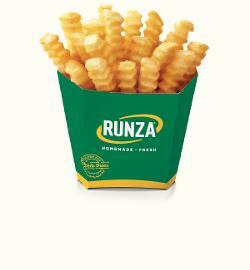 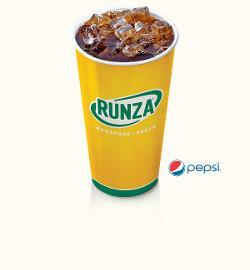 Nutritional information includes Mini Runza® Sandwich and Small French Fry. 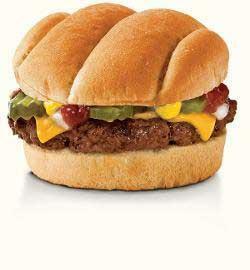 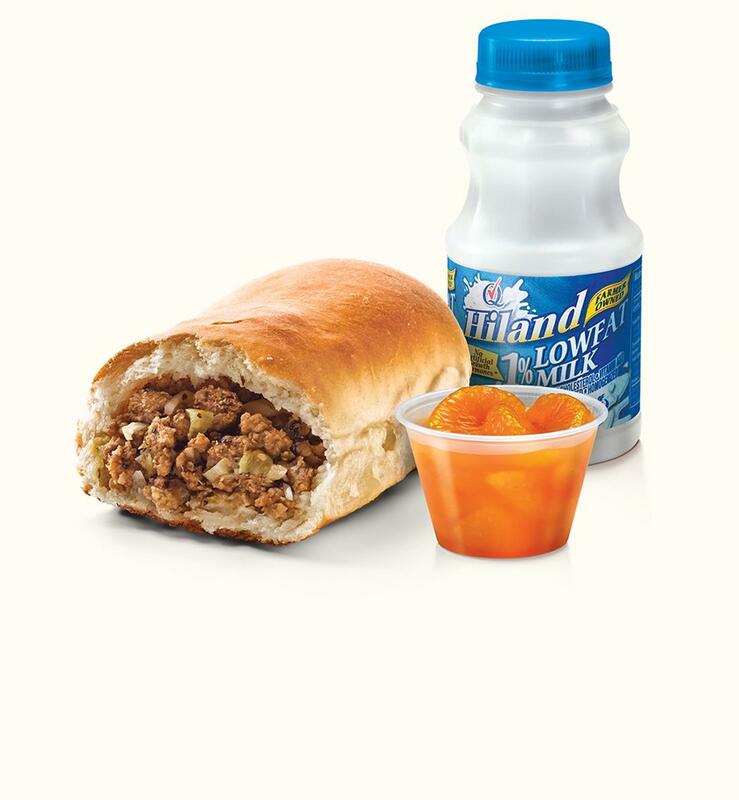 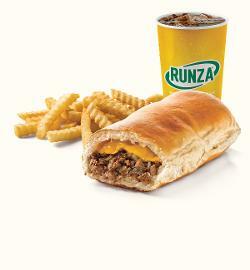 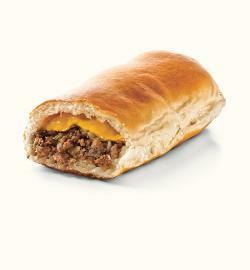 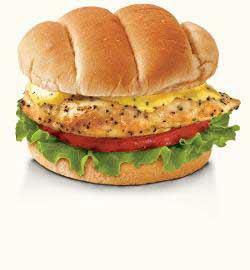 Trick your child into eating cabbage with the Mini Runza® Sandwich! 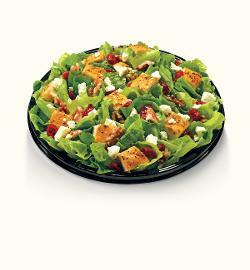 With our blend of secret spices and fresh ground beef, they won’t even know it’s in there, and then, “Boom!” they like a new vegetable. 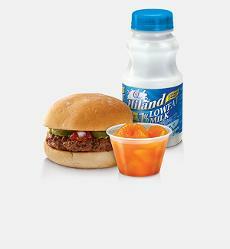 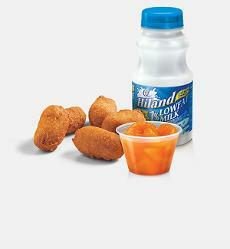 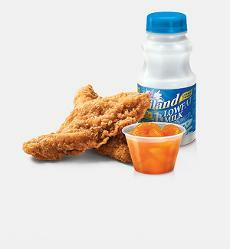 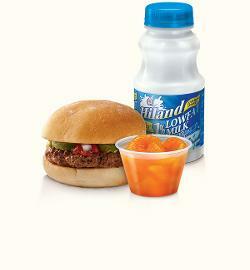 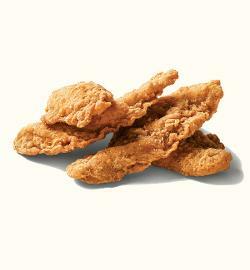 Plus, they get their choice of side (fries, rings, Mandarin oranges or Musselman’s Applesauce) and a drink. 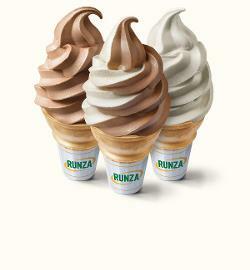 Everybody wins!